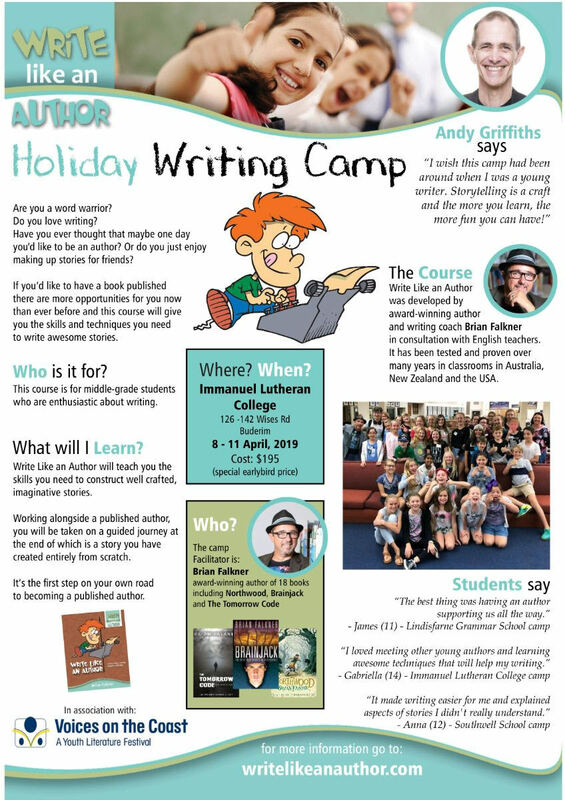 There are two opportunities for students who love writing and/or illustrating. All the information is in the flyers below. 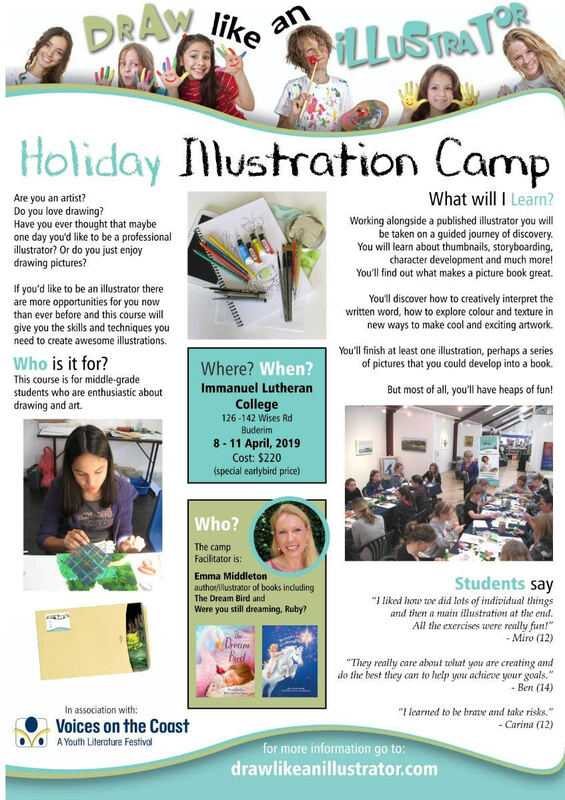 This entry was posted in Community News and tagged Holiday Illustrating Camp on April 1, 2019 by sandy.